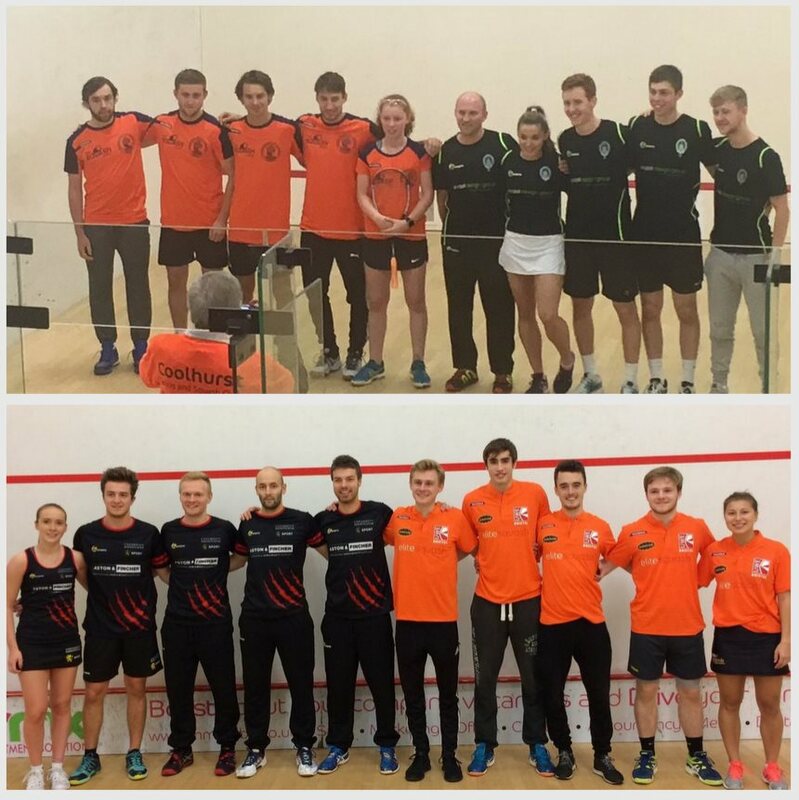 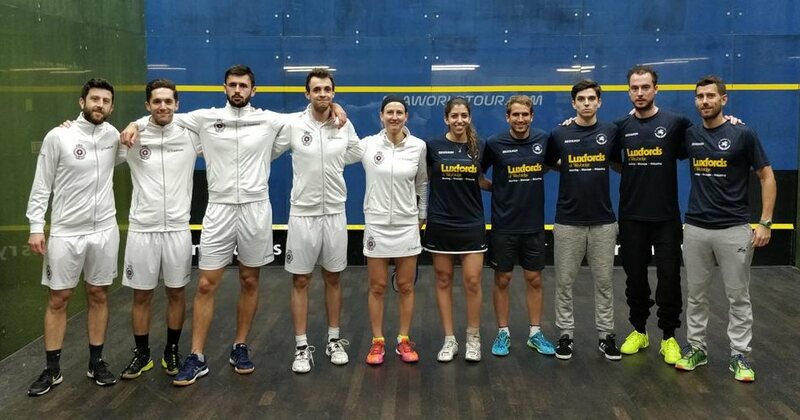 After Nottingham’s winning start on Monday, Round One continued with three matches on Tuesday 3rd October which produced wins for UWE/Elite Squash Bristol, Team Chichester, and newcomers Tradition at The RAC. In Division A Bristol, who narrowly missed out on the playoffs last year, started their campaign with a 3-2 home win over University of Birmingham Lions, thanks in no small part to a tremendous fightback from Tom Ford. 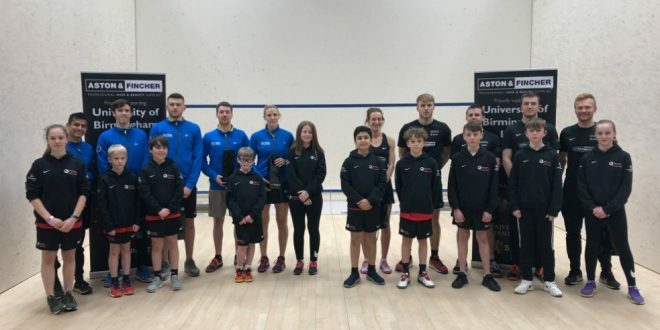 The visitors took the lead through Lucy Turmel, but Sean Conroy and James Peach both recorded impressive wins to put Bristol ahead. 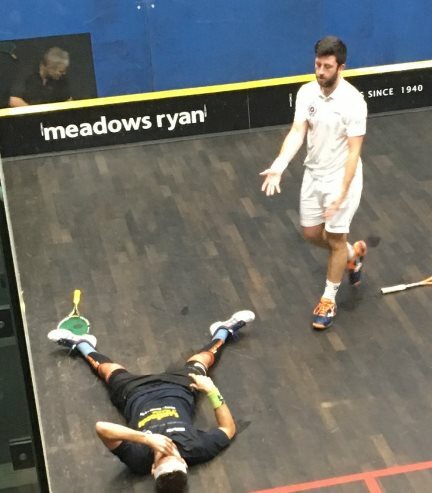 Ford lost the first two games to experienced campaigner Jaymie Haycocks but took the next three to give Bristol the win before Joel Makin reduced Birmingham’s losses in the final match. 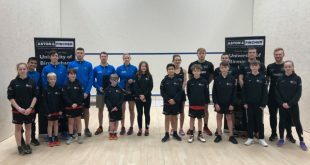 Chichester, who like Bristol started last season strongly before fading towards the end, quickly took a winning advantage away to London Coolhurst thanks to Jasmine Hutton, Miles Jenkins and Tim Vail. 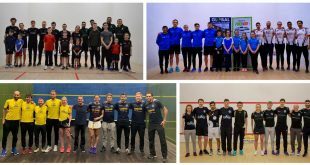 Ondrej Uherka gave Coolhurst some much-needed points and Jo Green went two-nil up before Kyle Finch recovered, winning a point for point fifth to seal the 4-1 win for Chichester. 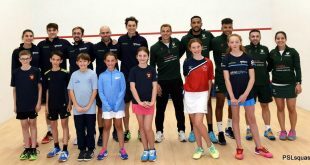 RAC played their first PSL match away to Luxfords St George’s Hill, and quickly went two-nil up thanks to contrasting wins from Alison Waters and Lyell Fuller. Charlie Lee reduced the deficit with an impressive win from a game down against George Parker, but it was Ben Coleman who sealed the win for RAC, beating Dutchman Dylan Bennett in five games. Meanwhile at the top string match St George’s Borja Golan saw a two-game lead disappear as Daryl Selby made a comeback, but it was the Spaniard who held on to win the 100-minute marathon for St Georges taking the overall score to 2-3. 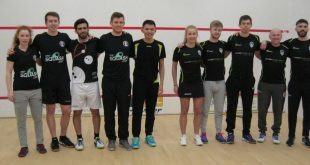 Reigning PSL champions NSRC University of Nottingham got off to a winning start to the new season on Mon 2nd October with a narrow away win against Pontefract Woodfield in the first PSL match to be played at the new club in Doncaster. The visitors got an ideal start as Hana Ramadan and Adam Auckland both won in straight games to put Nottingham two-nil up. 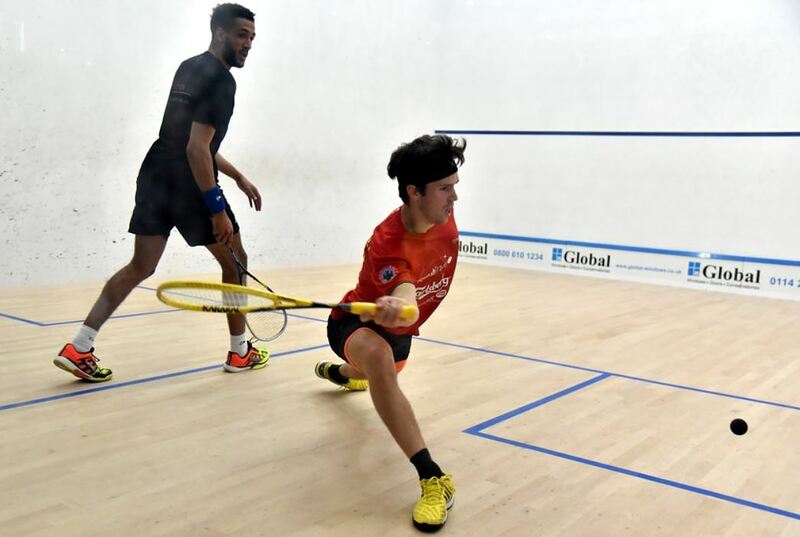 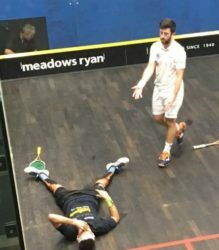 A home recovery looked on the cards as LJ Anjema went 2-1 up against Richie Fallows while Patrick Rooney was in early control against Lewis Walters. 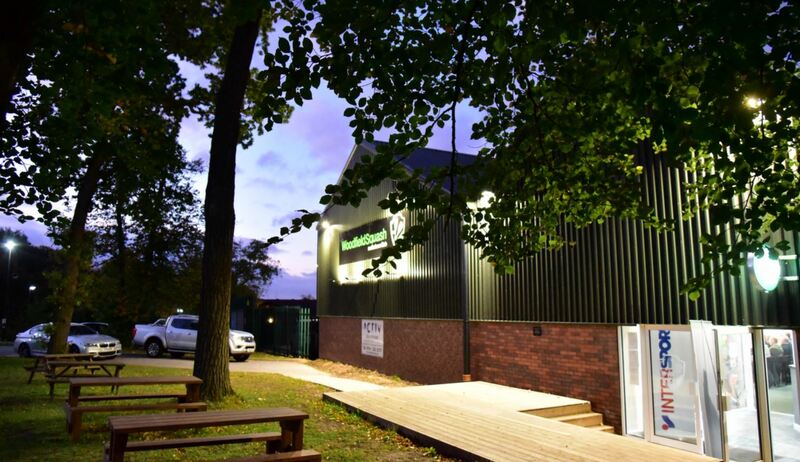 Shortly afterwards though Walters, having led 2-1 but losing the fourth heavily, turned it around in the fifth to put Nottingham 3-1 ahead and secure the five bonus points. 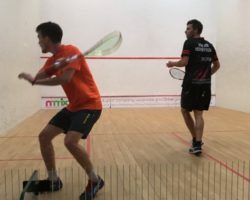 The final match was between Chris Simpson and Declan James, both just back from Amsterdam, and it was the Pontefract man who prevailed, saving game balls to take the lead before edging a tight third game. 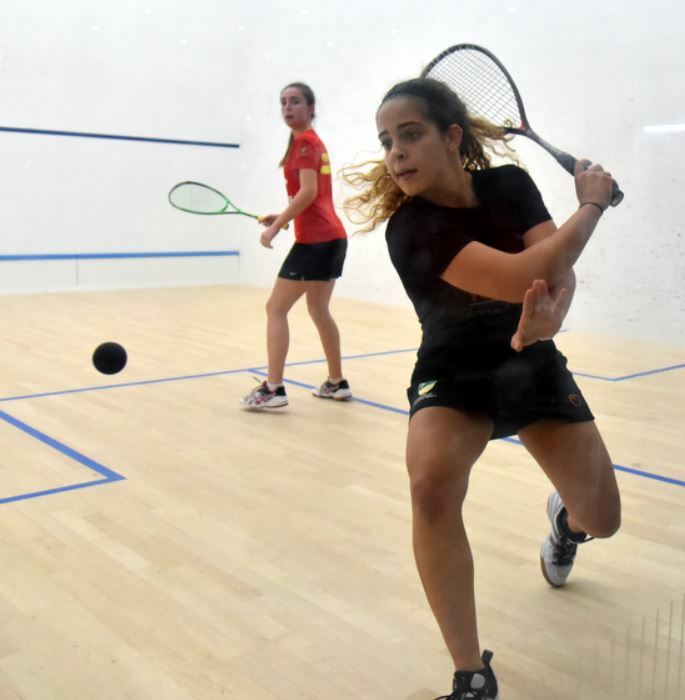 Round One continues on Tue 3rd with three more matches – You can follow the results on the PSL Scoreboard, keep up to date with Twitter updates (which appear on the Scoreboard page, so you can just stay on there).